Spider professional carpet cleaning in Kingston, Ontario provides quick and effective cleaning solutions. We will clean and restore deeply soiled carpets and areas and will use the most appropriate cleaning method for your carpets. We offer exceptional services and use superior equipment and cleaning products using eco-friendly products. We will remove stains, oils, spots, and dirt that have been sitting on your carpets for months . Then the powerful cleaning solutions will be used to break up debris and dirt bacteria. These cleaning solutions are very effective and don’t require large amounts of water and your carpet will dry quickly. These solutions are also safe for children, pets, and the environment. Most manufacturers – including Shaw Industries, the leading manufacturer of carpet in the world – recommend the hot water extraction method. Spider Carpet Cleaning specializes in this highly effective technique of hot water extraction and has used it as the primary method of carpet cleaning in thousands of homes in Kingston and area. All carpet cleaning and rug cleaning companies are NOT the same. The average carpet cleaning company uses only one or two steps to clean your carpet. Here at Spider Carpet Cleaning, we use a minimum of 4 steps in our cleaning process to give you Maximum Soil and Spot Removal. We will carefully prepare your home or office for cleaning by moving any and all items off of the floor, placing covers over vulnerable furnishings and pre-vacuuming. We will treat spots and stains and pre-spray the entire carpet with our cleansing formula. When we’re done cleaning the carpet in your home or office, you’ll be thrilled with the results. Try our cleaning services and experience the best carpet cleaning ever from Spider Carpet Cleaning. When you have clean carpets, the look and feel of your entire home improves. 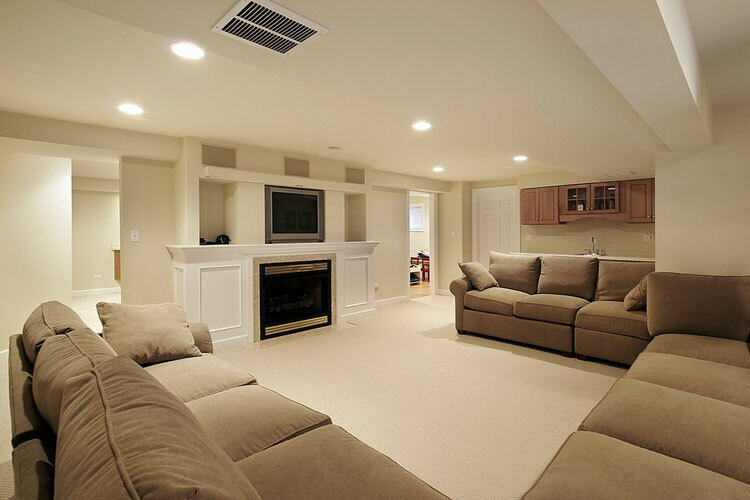 Here at Spider Carpet Cleaning Service, we have years of experience in cleaning Kingston ’s carpets and we use the most effective shampoos, equipment, and techniques to get your carpets clean. Our cleaning experts can easily remove stains, pet dander, and deep-down dirt, no matter what carpeting material you have in your home.